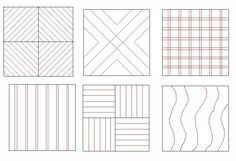 Swaps are also great for jump-starting your quilting or getting out a funk. 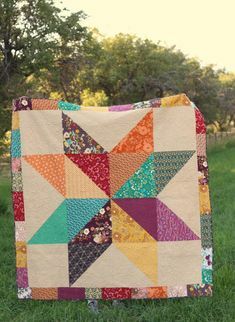 You can find usually find those on Instagram, like the wonky star swap that is a ton of fun and great way to connect with other quilters. Welcome to RosieJanes! 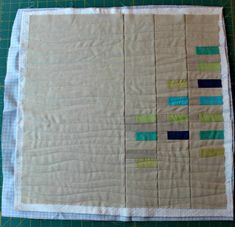 Here on the Blog you will find posts about my quilt projects. I also share my technique for converting photos into designs, & printing on fabric through Spoonflower. In a nutshell my technique for creating designs from photos, is done by using an Apps on your smart phone. These Apps will convert a photo to a pencil drawing, pop-art, water color design with a few clicks. There are so many Apps available for your smart phone to do this. I hope you'll be inspired so take a look at my blog posts for ideas. You can also follow me on Instagram @mattyjhb. If you use this technique, please tag me on Instagram, as I'd love to see what you've done!! 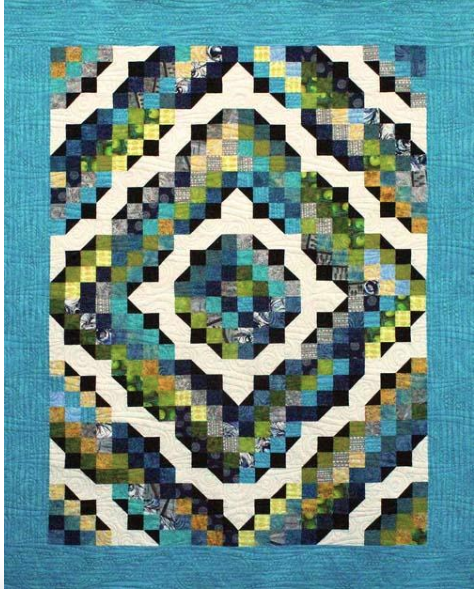 A new quilt pattern from Thangles, that is perfect for jelly rolls.